No matter where you choose to spend the quality time on this planet, if you are longing to experience the natural beauty while the adventure activities pump your adrenaline to a whole new level, Bali is your answer. 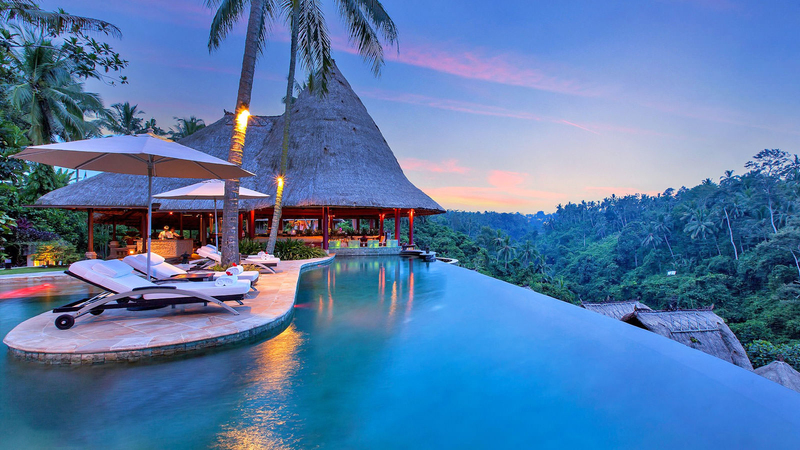 Why Bali? You tell us when you have blissful beaches, active volcanoes, vibrant culture, amiable locals, luxury resort, 3D museum, watersports, Virgin Islands, and the personal favourite of the majority of people- the tropical climate, Bali doesn't remain a destination, it becomes a feeling! We all like to enjoy the extreme climates to a limit, but when it comes the tropical climate in which it's not too hot to drain you or it’s too cold to make you shiver. With an average temperature ranging to max 30-degree Celsius, Bali savours the perfect atmosphere and ambience to shower out your feelings with a positive vibe coming with the smiling people around you. A land perched out of the ocean is sure to treat you with numerous beaches, giving room to all kind of travellers; whether it is family, honeymooners, solo backpackers. Few of the best beaches are Padang Padang Beach, Karma Beach. 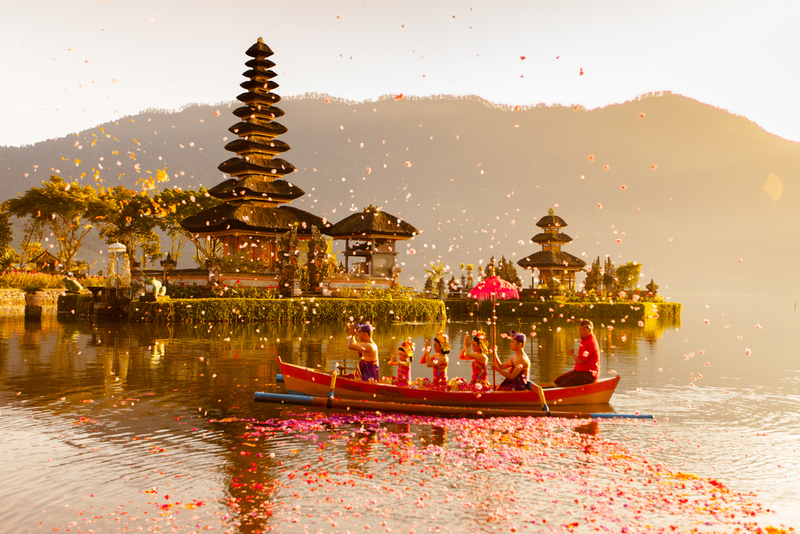 As the most followed religion is Hinduism in Bali, you can expect the celebrations of similar kind and enthusiasm won't lack a bit. We could say more but we believe some things are best felt when experienced by self. Watersports had to be a prime highlight on an island country, so it is Bali. Whether you want to conquer the waves on a board or want to swim with the fishes or fly over the ocean, Bali has got you sorted.
. If you are really into knowing the 5th reason, let us tell you the list is too long. If you want to know what other people found so loving about Bali, you go and check Travel Binz Reviews. With an optimum number of happy clients feedback team is always smiling to savour such beautiful holidays to our clients. Once you check Travel Binz Testimonial, you'll get to know why we are so optimistic about our work and also proud of it.